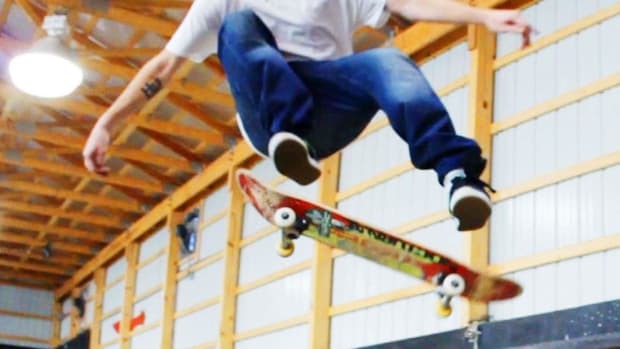 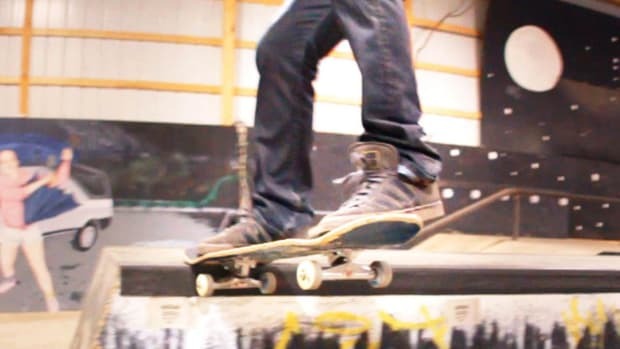 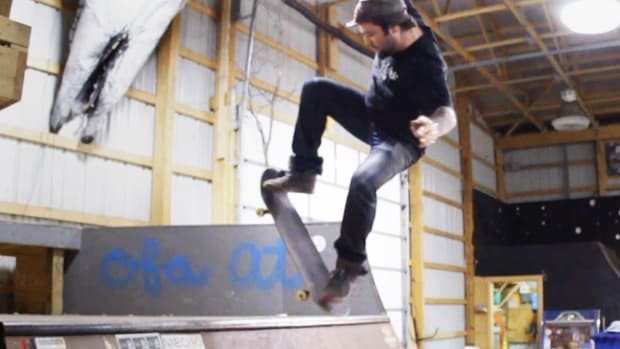 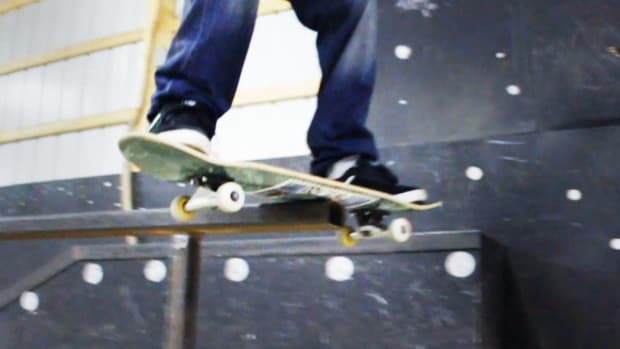 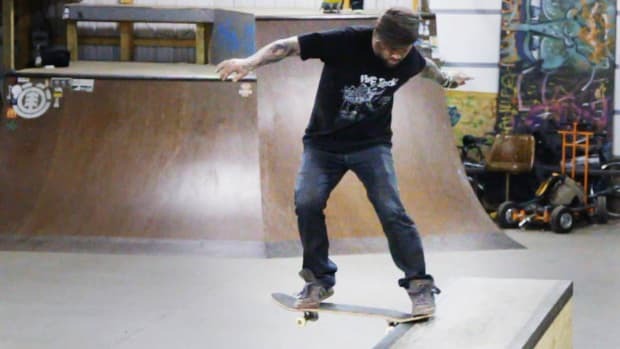 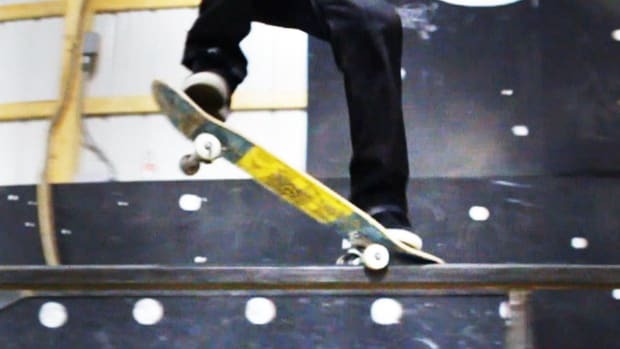 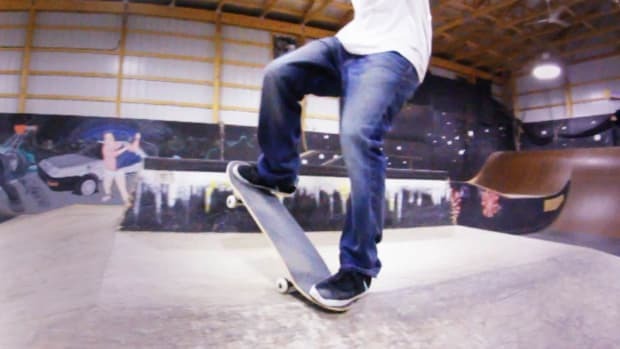 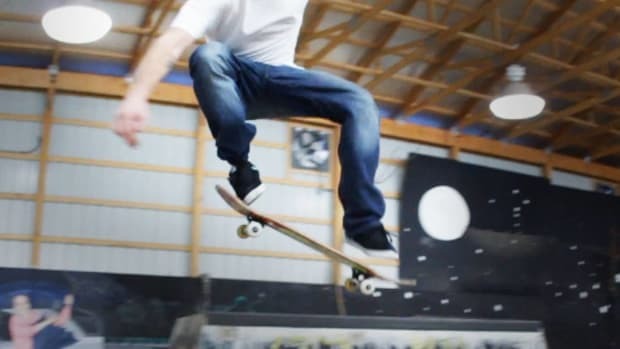 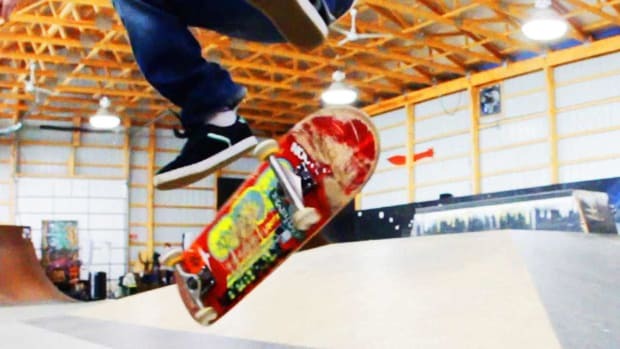 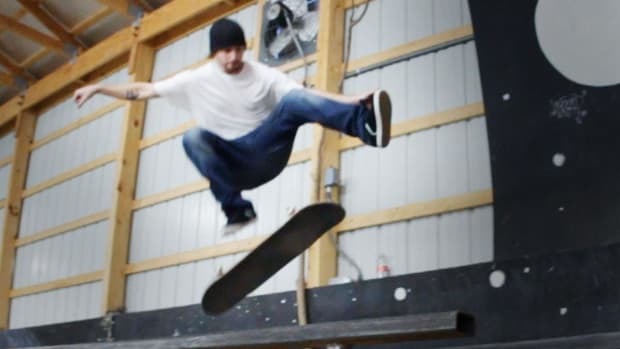 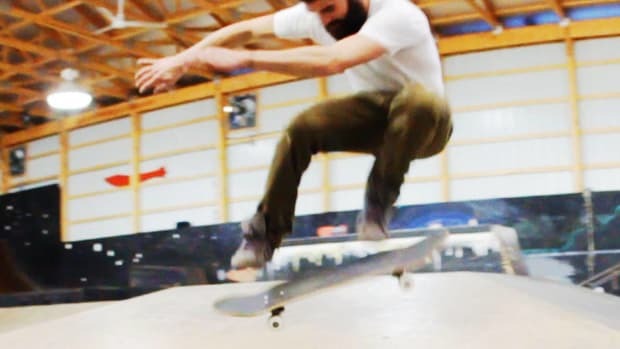 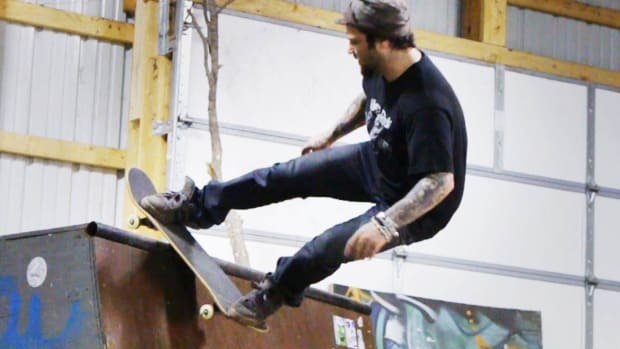 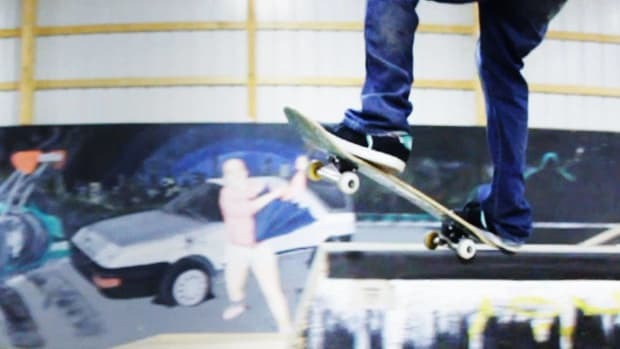 Learn how to skateboard from professional skateboarders Bam Margera and Kerry Getz in this Howcast video series. 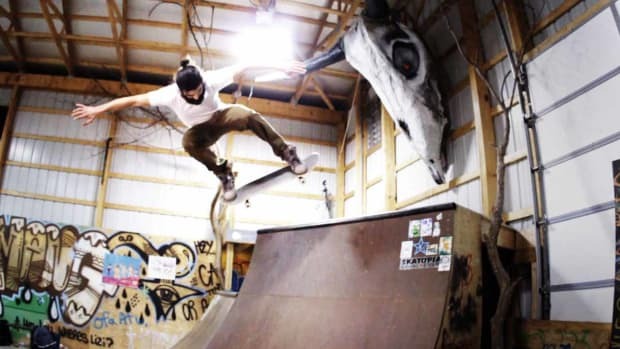 Bam first broke onto the national scene as a 13-year-old pro skater known for his creative street style and wild antics. 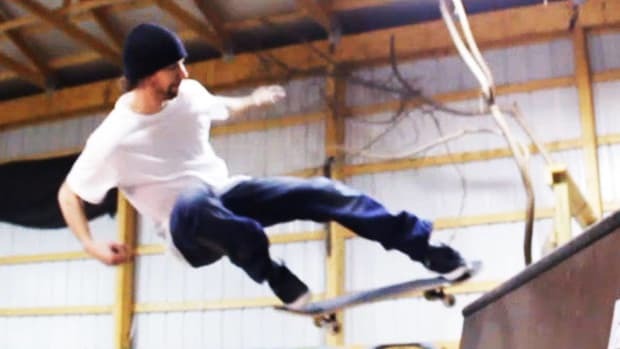 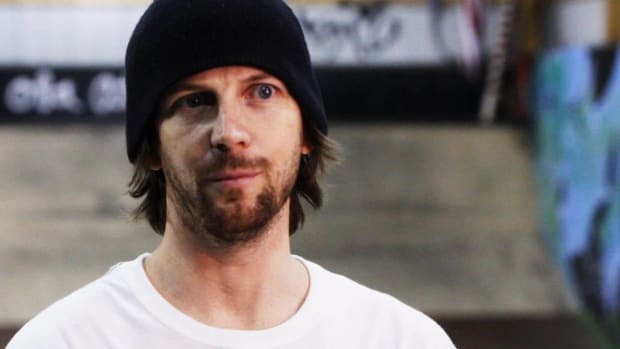 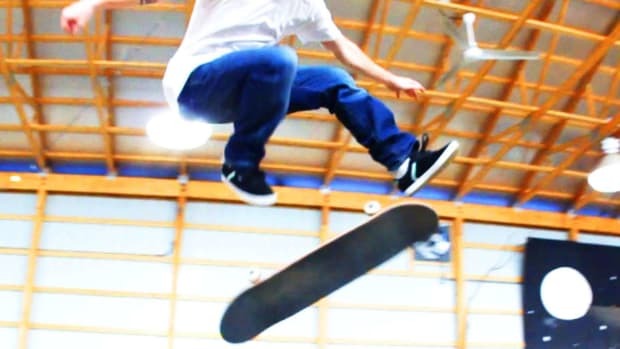 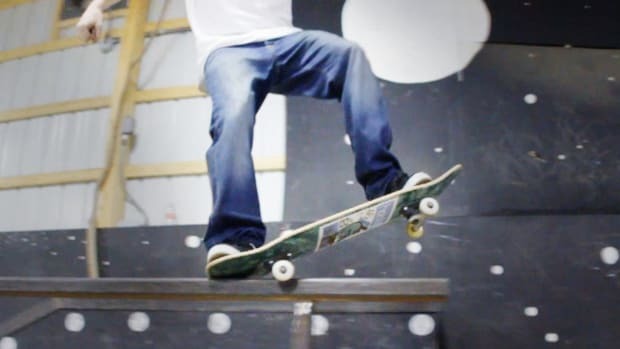 As a teenager he created the CKY video series which featured skating pranks and stunts, all filmed in his hometown of West Chester, Pennsylvania. 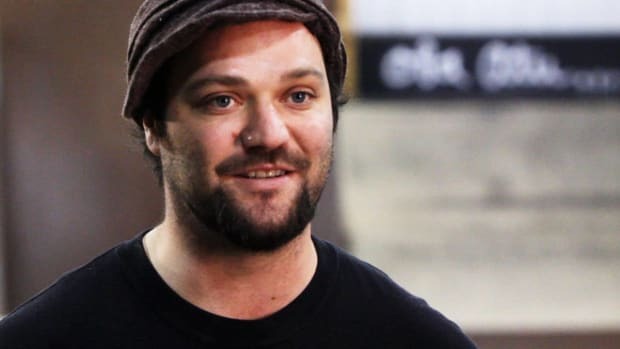 The combination of Bam's unique on-screen personality and the tremendous grassroots success of the CKY video series became the platform for the hit MTV show "Jackass", "Jackass, The Movie" and the later MTV "Viva La Bam" series. 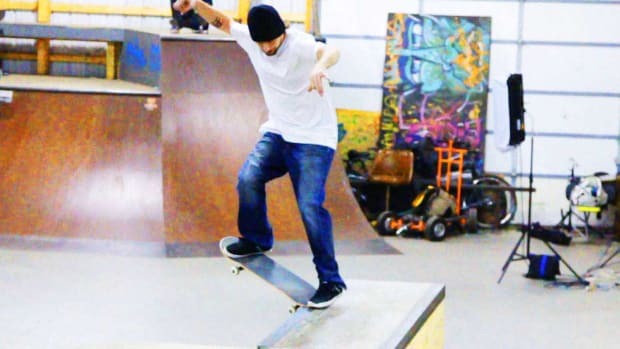 In addition to Bam's television and film projects, he continues to be heavily involved in the music industry through his work directing music videos, his show "Radio Bam" on Sirius Satellite Radio and his "Viva La Bands" CD/DVD series and tour. 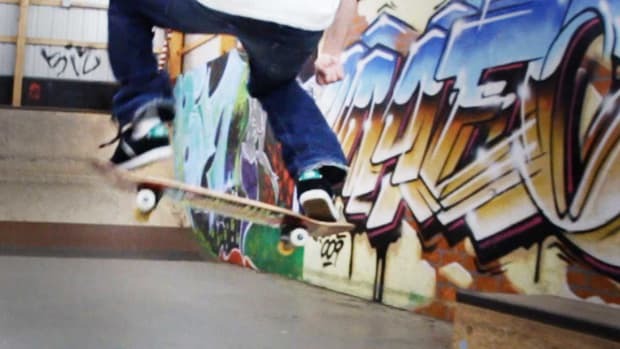 What Is Mobbing on a Skateboard? 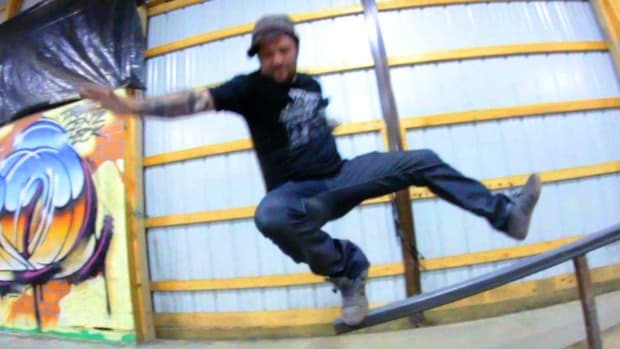 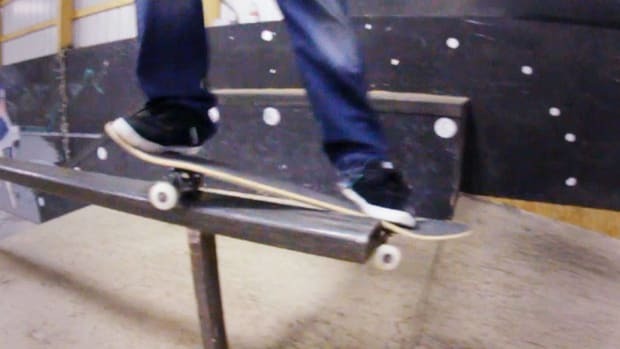 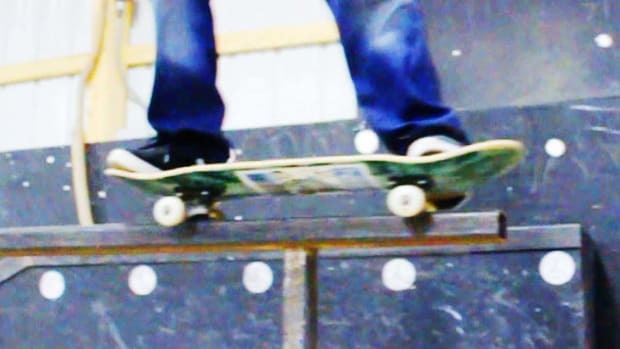 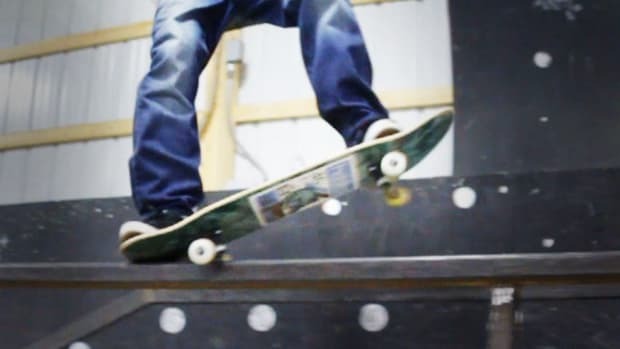 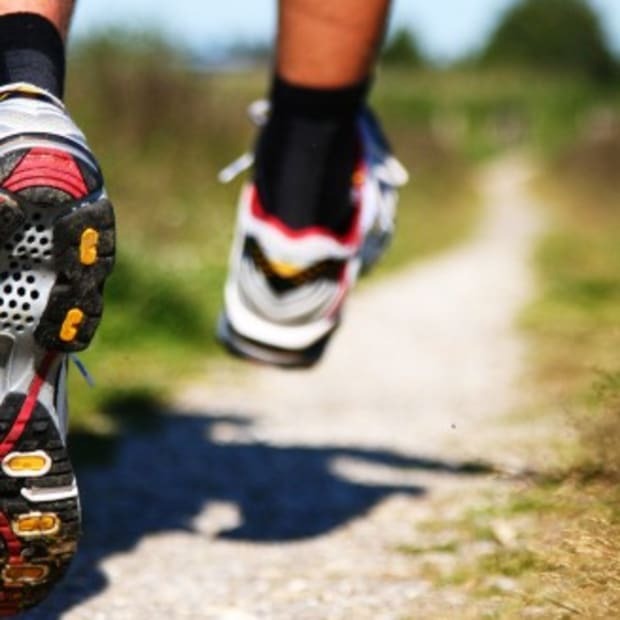 What is Mongo Footing on a Skateboard?